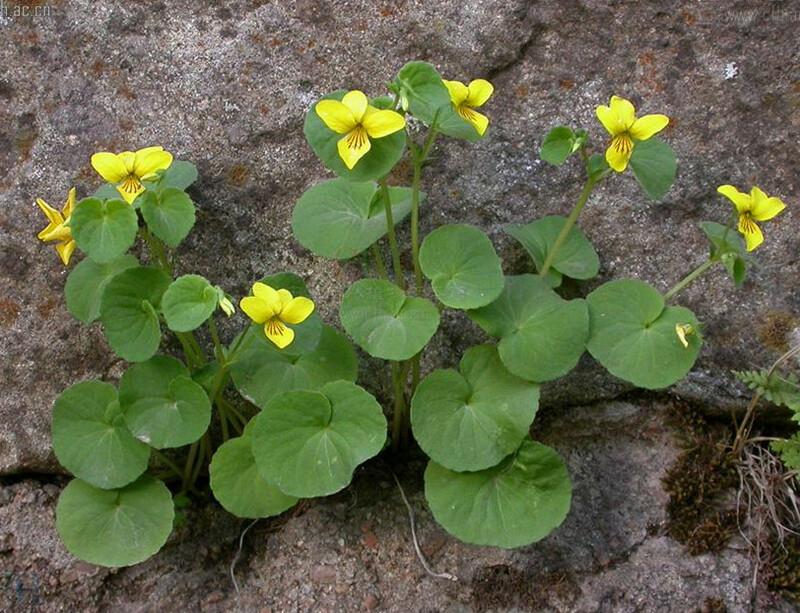 The drug is the whole herb or rhizome of Viola biflora L. (Family Violaceae) ,growing in mountainous grasslands, in scrubs or edge of forests, distributed in Northeastern China, Northern China, North western China and Henan, Shandong, Taiwan, Sichuan, Yunnan and Tibet of China. Activate blood and dissipate blood stasis, stop bleeding. Traumatic injury, acute pneumonia, empsyxis, hematemesis.